Hello! Thank you for visiting. 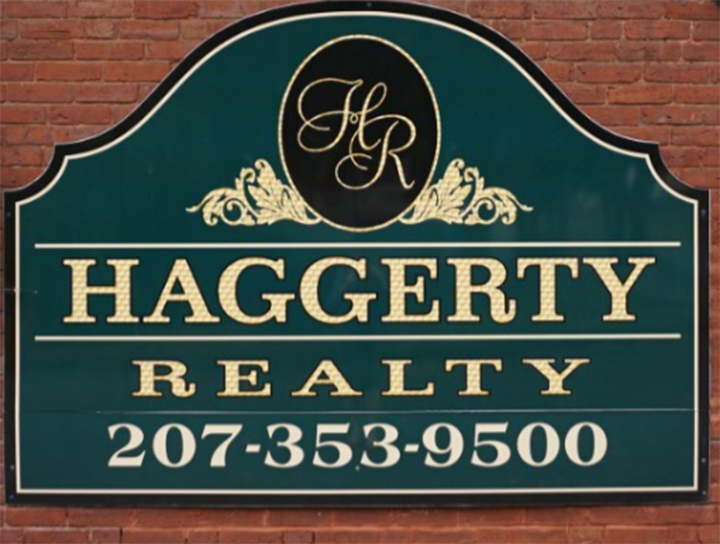 This website is designed to be your complete Maine Real Estate resource, specializing in Topsham, Bowdoin, Durham, Lisbon, and Lisbon Falls real estate. The links will guide you to information that will help answer your questions concerning available properties and tips on selling your home in today's market. 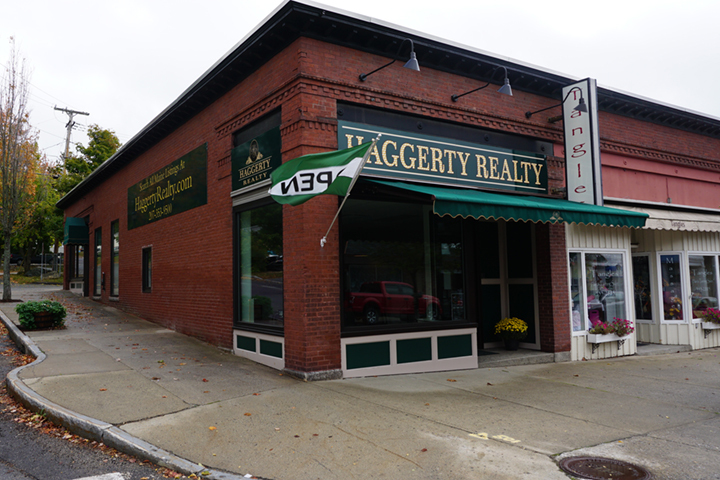 Buying a Home in Lisbon Maine, Lisbon Falls Maine or the Surrounding Area? Not every home for sale in the area, including Topsham, Bowdoin, Durham, Lisbon, and Lisbon Falls, can be found on the Internet. Let our many years of experience help you to negotiate for your dream home, investment purchase, building lot or vacation home! We would love to assist you in the many different aspects of real estate investing. Selling a Home? 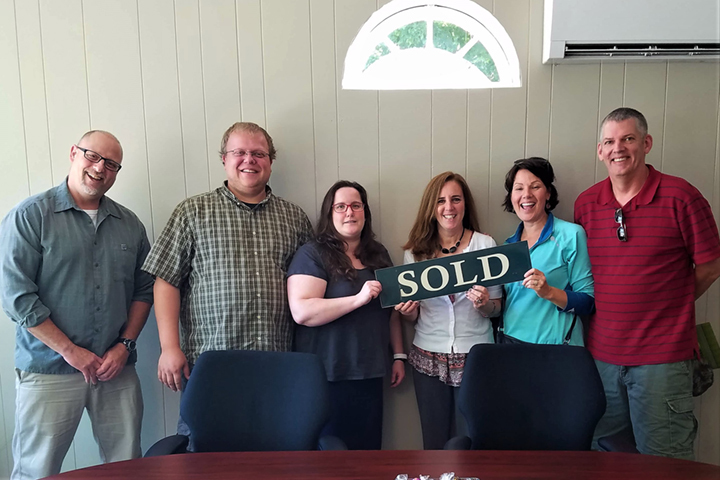 We have had excellent success selling a variety of homes in Topsham, Bowdoin, Durham, Lisbon, Lisbon Falls and the surrounding area. We look forward to another great year of selling homes, and we are looking forward to helping you! Your complete satisfaction is our #1 goal because if you're satisfied, you will refer us to your friends. What we bring to the table is local experience, integrity, up to date knowledge on lending trends and a good common sense approach to buying and selling!